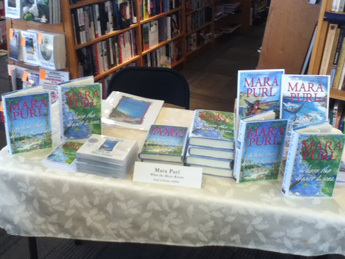 Mara Purl signing her books at Coalesce Bookstore in Morro Bay, California. 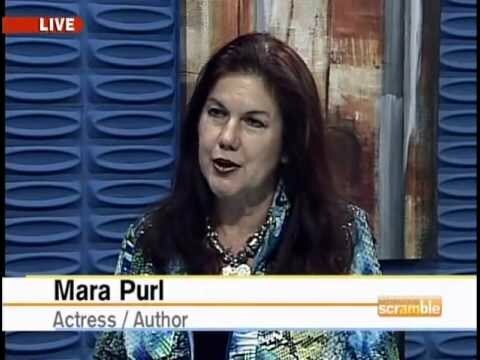 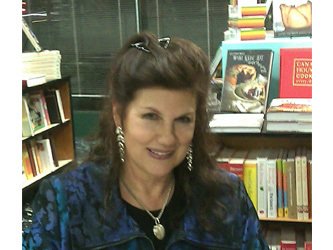 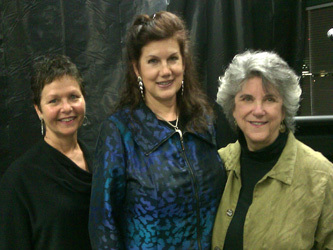 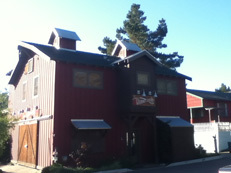 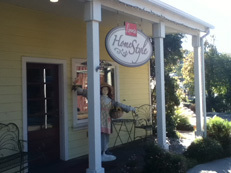 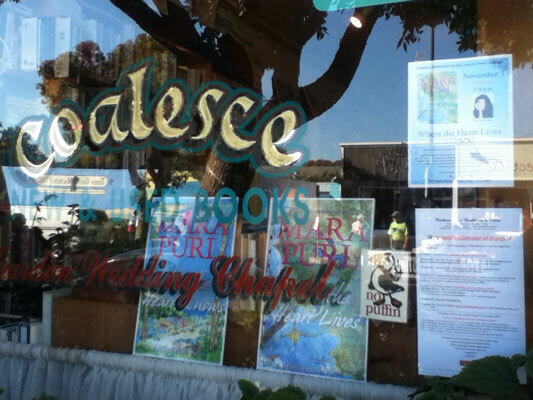 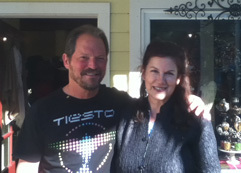 Click here to comment on Mara’s blog post about her Coalesce Bookstore book signing. 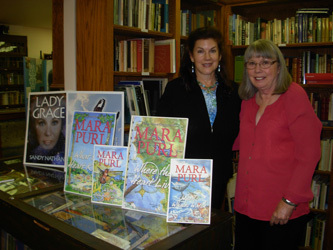 Mara Purl signing her books at Bank of Books in Malibu, California – grand opening event. 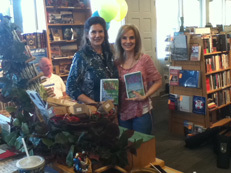 Authors Mara Purl and Sandy Nathan sign their novels at the Book Loft. 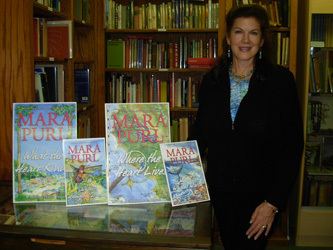 Mara Purl signs her novels at Chaucer’s Bookstore in Santa Barbara, California. 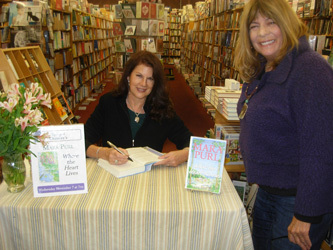 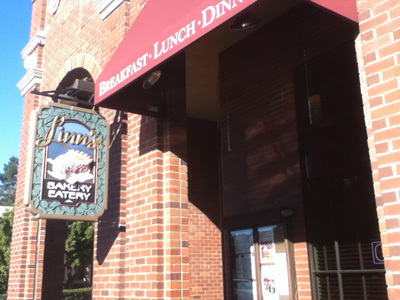 Click here for Mara’s blog post about the event that includes Mara’s excitement to sign at this iconic spot and brief history of Santa Barbara’s bookstores. 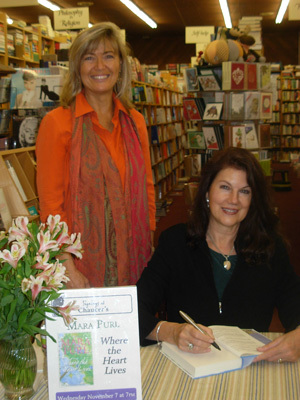 Mara Purl & Victoria Zackheim co-founded “Women’s Voices” and this was their inaugural event, where they were joined by fellow authors Elizabeth Rosner, Zoe Fitzgerald Carter and Pam Houston. 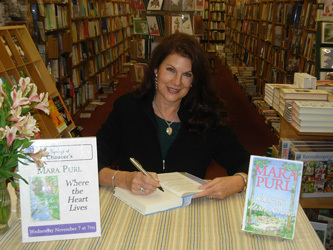 Mara Purl signs her books and shares stories with visitors to the wonderfully colorful plaza of stores created by John and Renne Linn, one of the first businesses to sponsor the original broadcast of Milford-Haven.